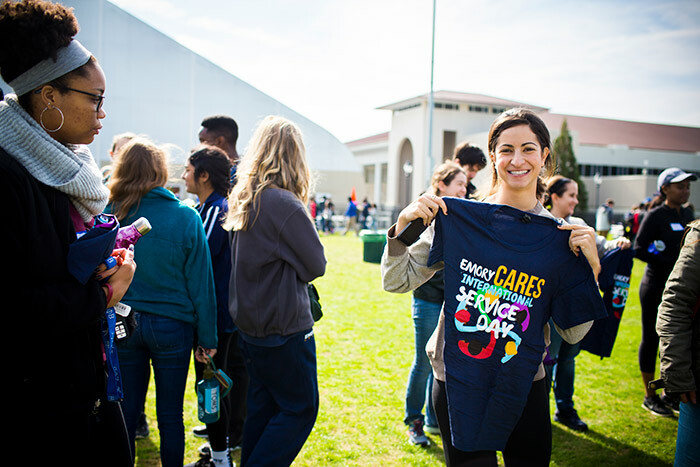 Emory students, alumni, faculty and staff came together on Saturday, Nov. 11, for the annual Emory Cares International Day of Service. 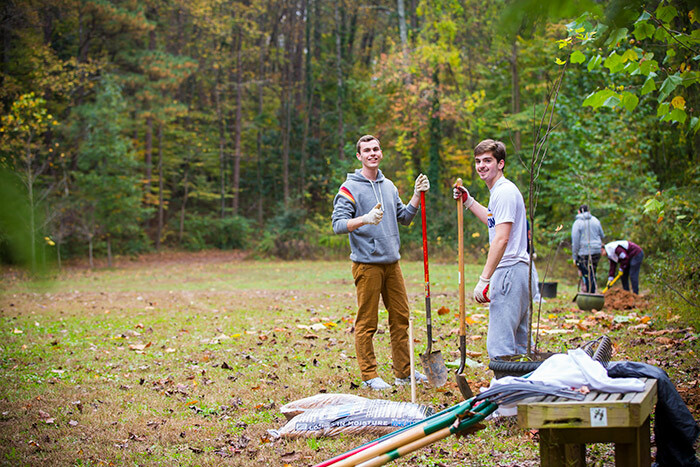 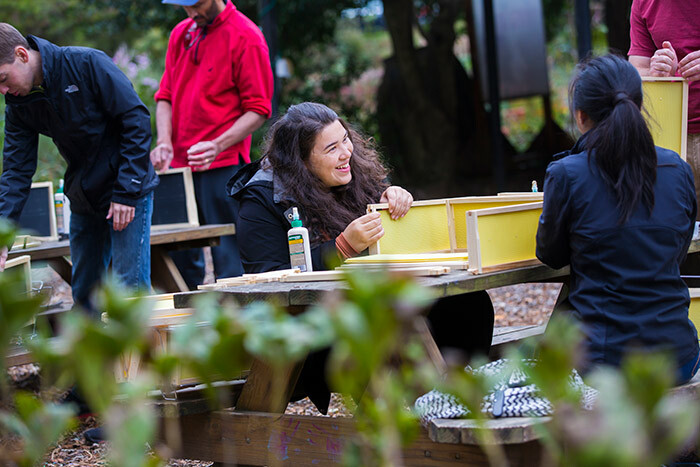 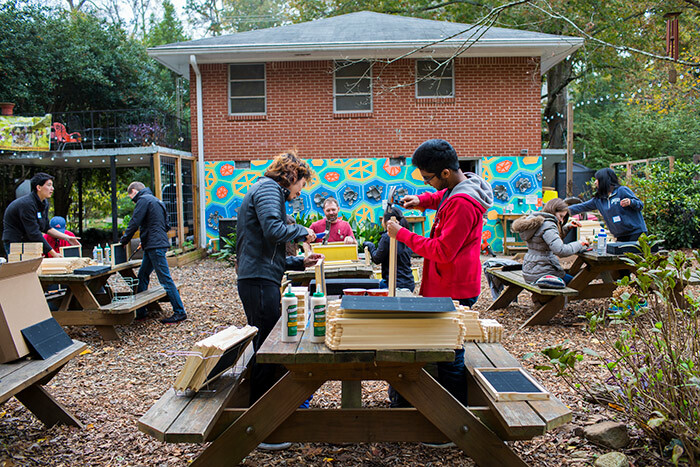 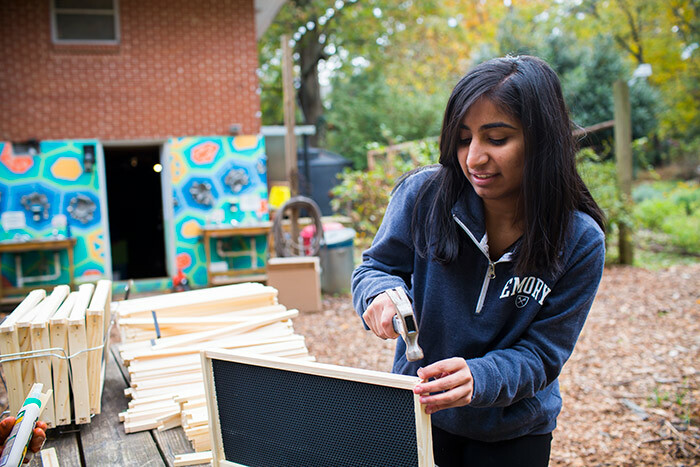 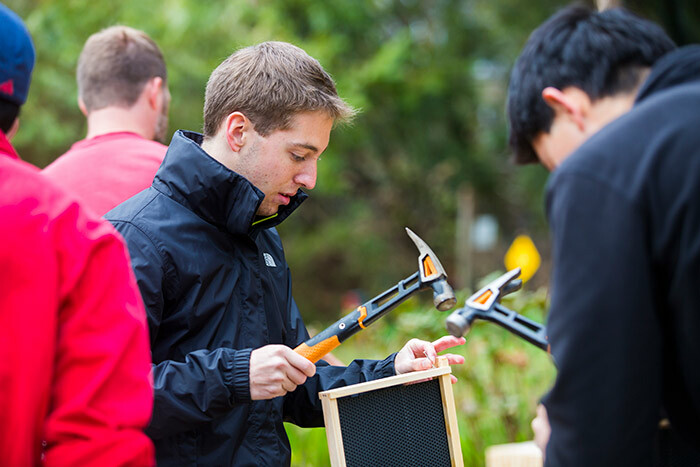 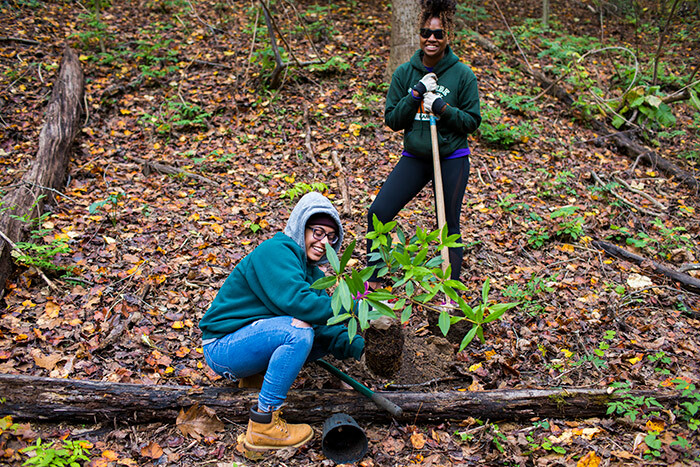 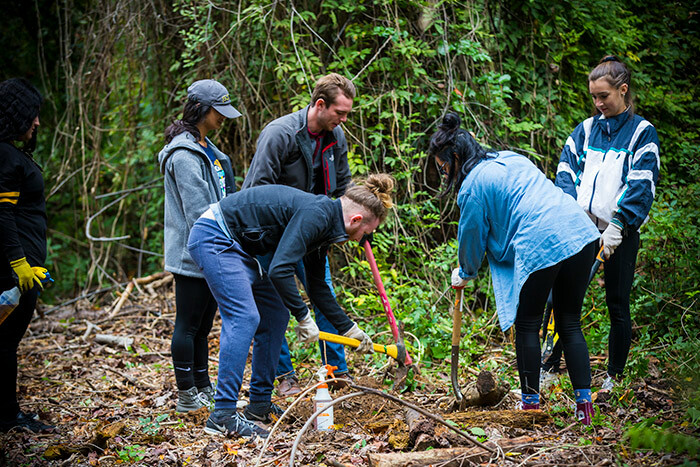 Hundreds of volunteers joined in dozens of projects in the Atlanta area and around the world, coordinated by the Emory Alumni Association and Volunteer Emory. 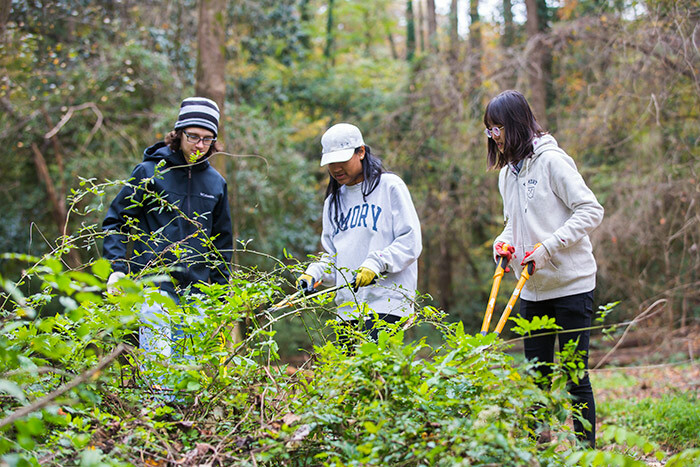 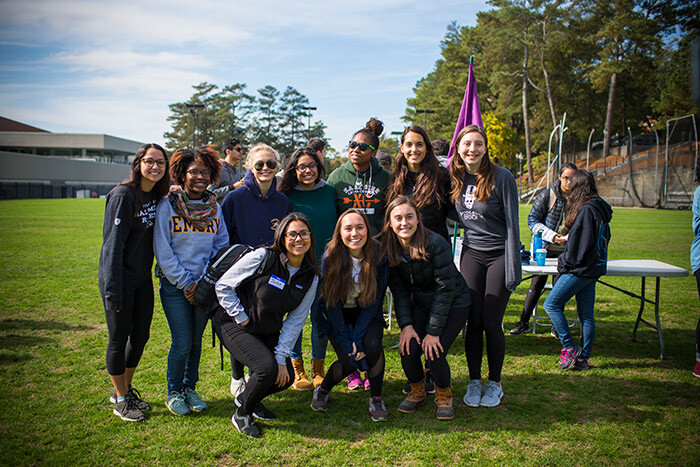 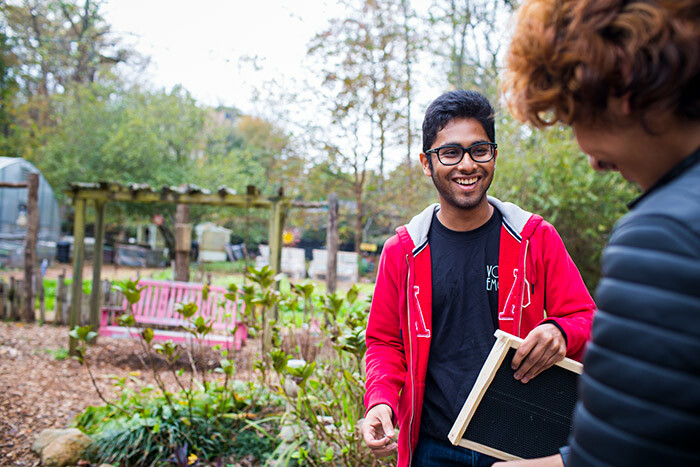 Students on Emory's Atlanta campus gathered at McDonough Field before heading out to help 14 nonprofit organizations around the city, from community gardens to schools and community centers, while Oxford College alumni and students volunteered for the Newton County Foster Care program. 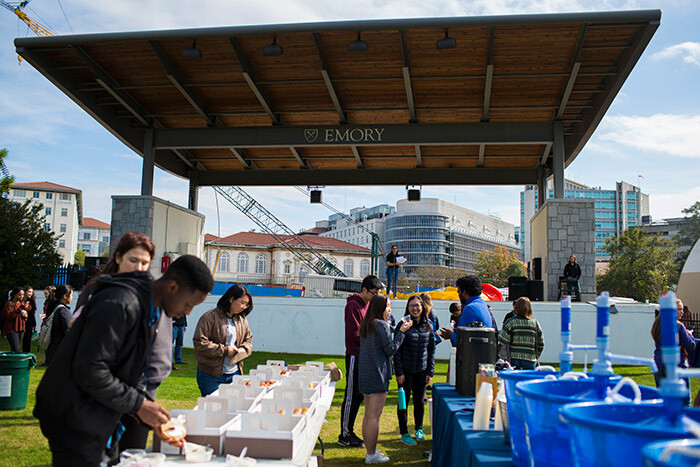 Through the Emory Alumni Association, alumni, family and friends could join in 16 trips in the Atlanta area, often combining efforts with current students, as well as dozens of Emory Cares projects happening across the country and around the world.